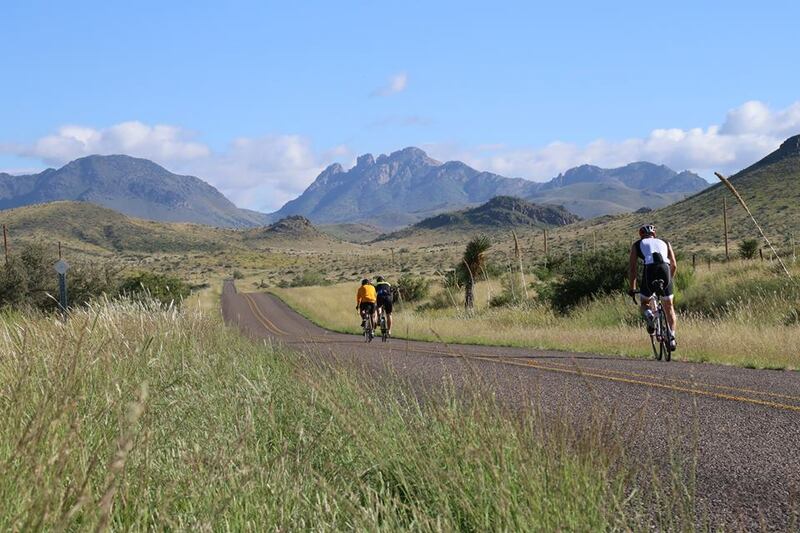 CYCLEFEST will be headquartered at the beautiful Prude Ranch, 5 miles west of Fort Davis Texas on Highway 118. 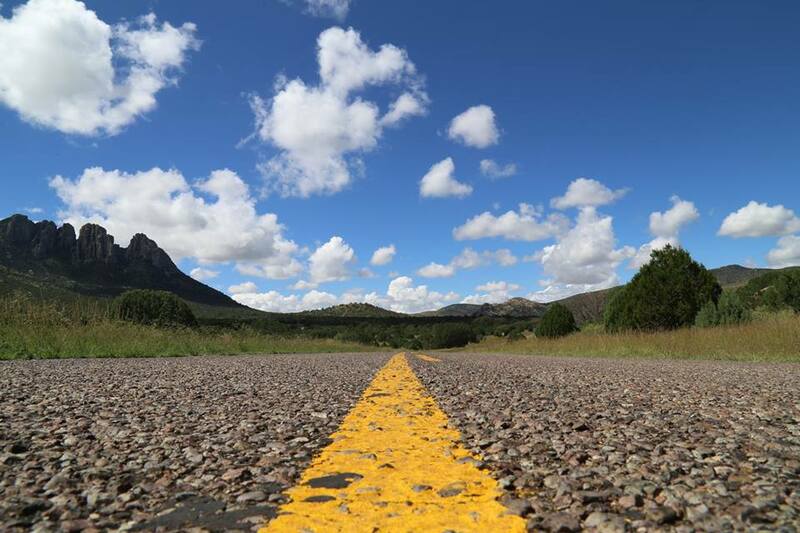 Close to Fort Davis National Historical Park, McDonald Observatory, Davis Mountain State Park and Indian Lodge, the Marfa Lights and the scenic towns of Ft Davis, Marfa and Alpine. CPSC, SNELL OR ATSM HELMETS MUST BE WORN AT ALL TIMES. 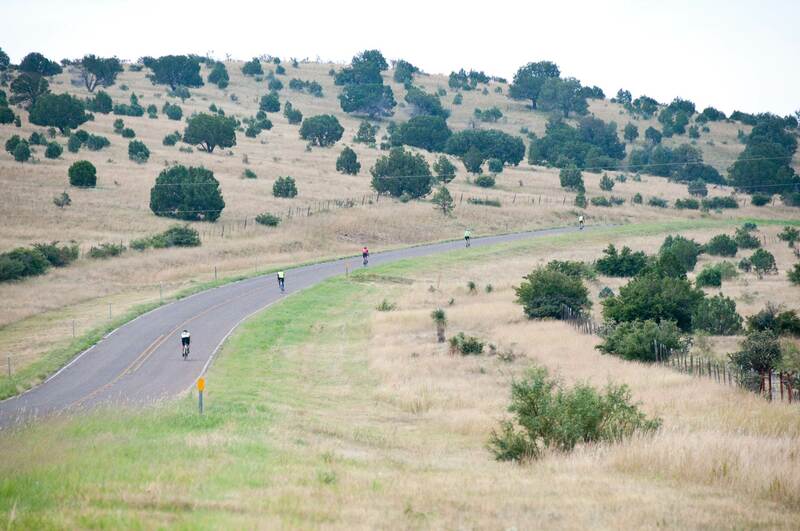 27 mile – Out and back along the Loop Route, rolling hills. 55 mile – Out and back along the Loop Route. Mostly rolling hills with a few climbs. 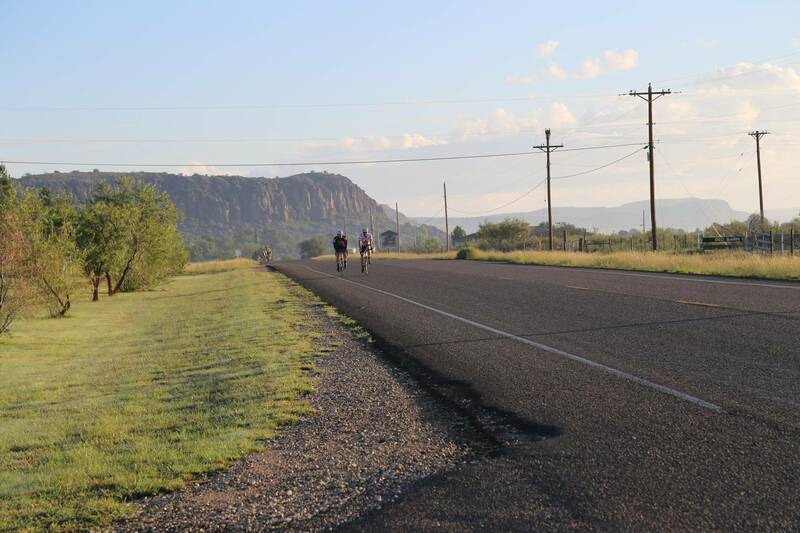 76 mile – Ride the Scenic Loop. Some VERY hard climbs. Rest stops will be stationed about every 12 miles along the routes with plenty of fruit, water and ice. The last rest stop will close at 4:00 P.M. Begin your ride early enough to take full advantage of them. Please carry water bottles and personal items with you. Limited SAG Service will be provided until 4:00 PM. Please observe start time to ensure you have plenty of time to enjoy your ride. Friday Pre Ride Experienced riders join us for an unsupported 100K or 200K Brevet. 7:30 at Stone Village. Sign waver. 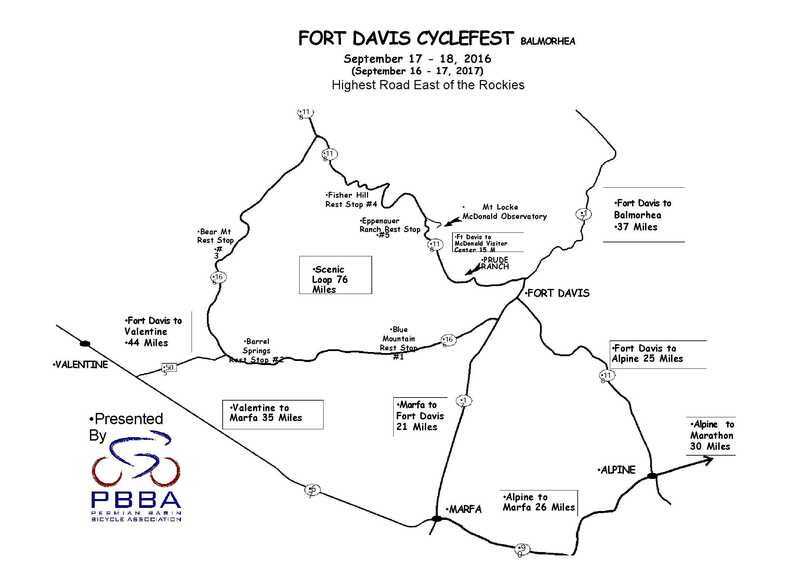 Saturday morning The 42nd Annual Cyclefest Tour kicks off from the Prude Ranch at 8.00 A.M. Ride at your own pace through terrain and distances to match your ability. Massages will be available for purchase after the tour. Saturday afternoon join us for a party at the finish line. Music, drink, hamburgers, door prizes and a raffle for this year’s model of the Giro Atmos helmet. The McDonald Observatory Visitor Center is open for Star Parties on Friday and Saturday evening. Or take a trip to Marfa to see the Marfa lights. 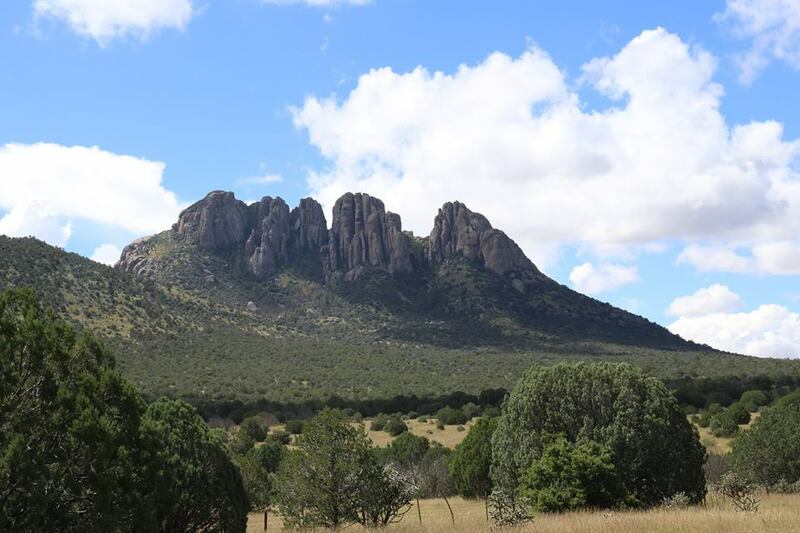 Or explore Alpine or the old fort in Fort Davis. For more information visit www.mcdonaldobservatory.org or call 1-877-984-7827. 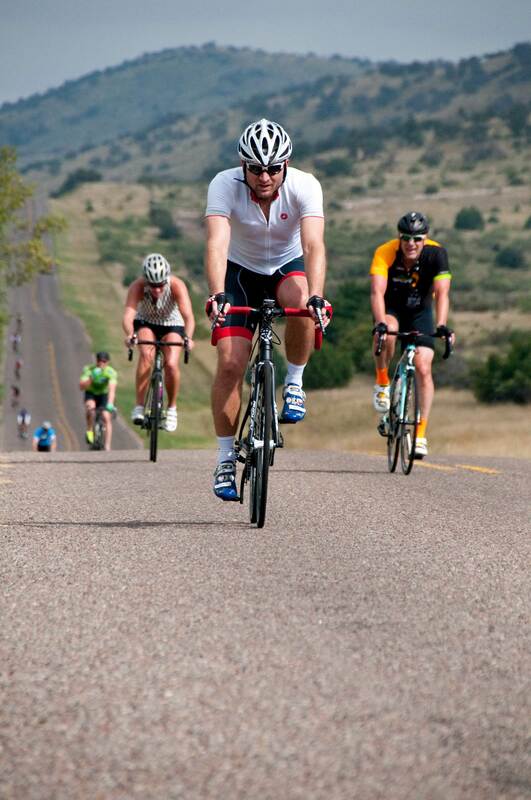 1.5 miles: 9:00 A.M. start at the McDonald Observatory Visitors Center, 8 miles NW of Prude Ranch. 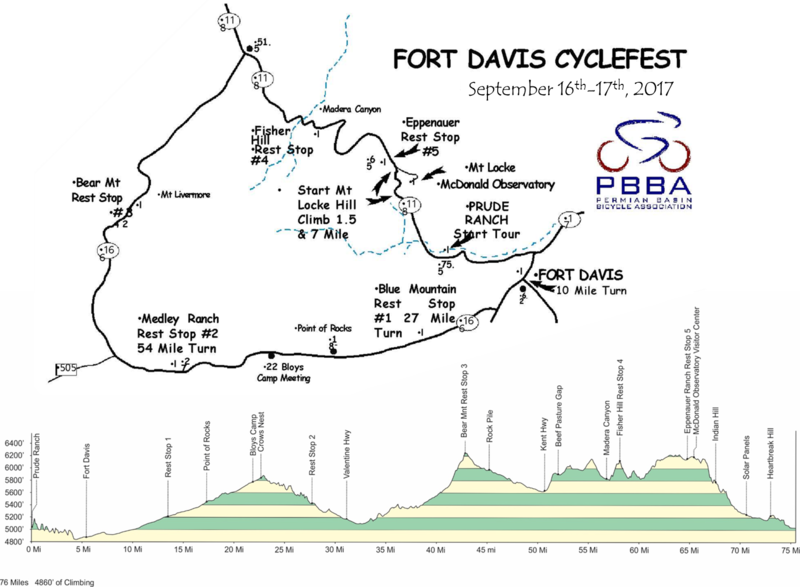 Register at the Visitors Center from 8:00-8:45 A.M. Special prizes will be given for anyone making it to the top under their own power. 7 miles: For more of a challenge, start in the Limpia Valley floor and climb 7 miles to the Observatory. Register at the Solar panels 8:00-8:45 A.M., ride at 9:00. All riders who cross the finish line under their own power with their bicycles will receive a special prize. Cash prizes to the top men and women. Early Registration: must be postmarked by August 29th to receive a commemorative long sleeve T-shirt. Extra tshirts are ordered. The shirts will be sold on a first come basis at registration. 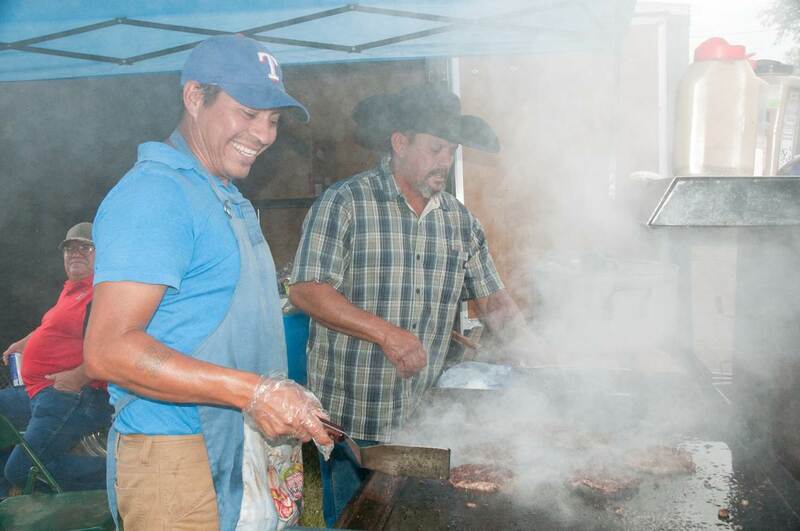 On-site registration: Friday, September 14th from 6:00-10:00 P.M. and Saturday, September 15th from 6:30-8:00 A.M. at the Prude Ranch Office. NOTICE: For 27/55/76 mile registrants - Late Registration after Sept. 1: (T-Shirt not included) $55.00.